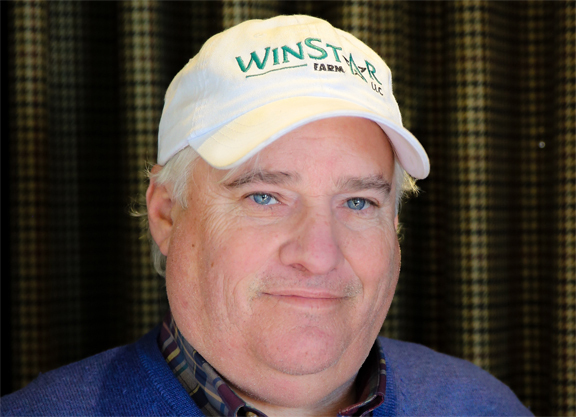 Terry Arnold has been hired as WinStar Farm’s Rehabilitation and Breaking Manager, the farm announced Monday. 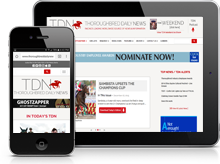 Arnold, a third-generation horseman with 35 years of farm management experience, has been responsible for breaking, training or rehabilitation of the likes of Graded winners Alphabet Soup, Yes It’s True, Clear Mandate, Larrier, Tareef, Tricky Creek, Benny the Bull, West By West, and Annie Apple. Arnold studied agricultural economics at the University of Kentucky, and upon graduation served as farm manager at Payson Stud, followed by six years at Waggoner Farm helping that operation become a top 10 breeding farm in the country despite a broodmare band of only 12. Arnold has served as the farm manager at Dixiana Farm for the past 16 years. The son of trainer George Arnold, Sr., Terry Arnold’s brother is accomplished conditioner George “Rusty” Arnold. His grandfather James Russell Arnold managed historic Elmendorf Farm. Arnold and his wife Barbara have two children, James and Alex. They reside on their family farm in Lexington.